Practical Floor-Standing Design. Concealed soft-close door hinges. Two (2) functional doors. Faucet not Included. Metal exterior hardware with brushed chrome finish. Plenty of storage space. 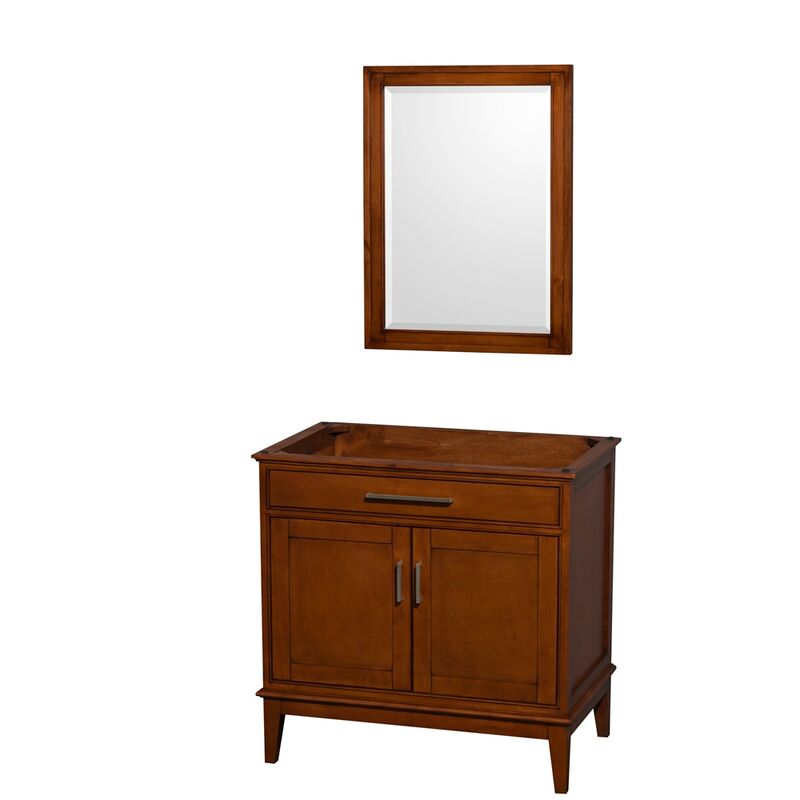 Vanity: 35" x 21.5" x 34.25"; Mirror: 24" x 1.25" x 31.75"